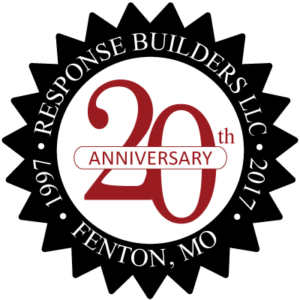 Fill out the form below to request a free website consultation from Response Builders Website Design in St. Louis. Fill out our simple online form to receive a free website consultation from Response Builders. Information gleaned from this initial meeting will be used to formulate an accurate cost estimate for your project. All information will remain confidential and only be used for purposes related to this consultation. If you would prefer to speak with someone immediately, please call us at 636-343-0965.